Raising boys and girls can be very different, and in many ways. Statistics show that boys tend to struggle in school, compared to girls. Many people recognize the discrepancy that often exists between children of high-income families and those with lower socio-economic backgrounds: Wealthy kids, due to their improved resources, can often read better, focus longer, and maintain emotional control easier, giving them a number of early advantages in school and in life. However, the academic and behavior gap between young girls and boys is even more striking than that between rich and poor — yet few parents seem to want to discuss it. More than two-thirds of failing grades, meaning D’s and F’s, are handed to boys. 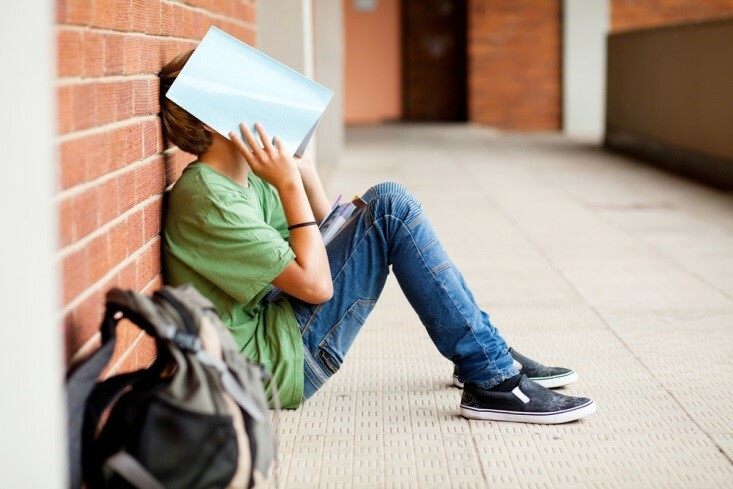 Boys are 33 percent more likely than girls to drop out before finishing high school. The average 11th-grade boy reads and writes at a level comparable to just an 8th-grade girl. At first consideration, these statistics don’t seem terrible; after all, not every young boy is flunking his classes and leaving school early. However, many economists make convincing connections between academic and economic successes, arguing that the overwhelming number of underachieving boys grow into men who struggle to find work, earn raises and promotions, and make smart financial choices. The evidence seems to agree: in recent times, men may have a tendency to be idle — not working, looking for work, or caring for their families — especially compared to overachieving, hardworking women. Thus, the problem of boys in school is much more serious than a minor academic lag. Many experts disagree on the reasons behind boys’ statistically lower academic achievements. Some claim that inherent differences in male brain structure are not addressed in modern classrooms, and others assert that today’s teachers are biased against male learning styles. Unfortunately, some authors even blame the rise in feminism for discouraging masculine motivation. More likely, research claims, the situation at home is the cause of boys’ academic and behavioral stagnation. Over the past 40 years, the number of two-parent households has decreased significantly, and many children rely on a single mother for security and care and without a traditional structure, may lose ground in behavioral development, setting them up for academic and social disadvantages for life. The struggler. This boy is working his hardest — only his hardest is not good enough. Such boys often feel inadequate and thus humiliated in schools that move too fast for their learning ability. This boy needs attention and respect from parents and teachers as well as plenty of motivation despite flagging grades. The learning-disabled. Roughly two-thirds of students in special education are boys, indicating that many male children demonstrate varying brain structures. Learning disabilities do not disappear, and boys with such difficulties absolutely need special academic attention. The cruiser. Some boys are satisfied with “good-enough,” preferring to focus the majority of their attention on non-academic pursuits — perhaps even destructive ones like partying. Such boys require high expectations from parents as well as incentives. If the situation worsens, parents may turn to alternative academic programs. The avoider. This boy seems to be allergic to school: He hates everything about the classroom, from the teacher’s omnipotence to the mandate to sit still and quiet. Usually, he will skip classes and drop out rather than endure such torture. This is the hardest boy to keep in school, and he will require compromising teachers and modified structures to succeed. He may also benefit from experiential learning, like the cruiser. We have responsibilities to raise all of our children with equal opportunities to success. It is a good reminder to do our best to help our boys find success despite the statistics.